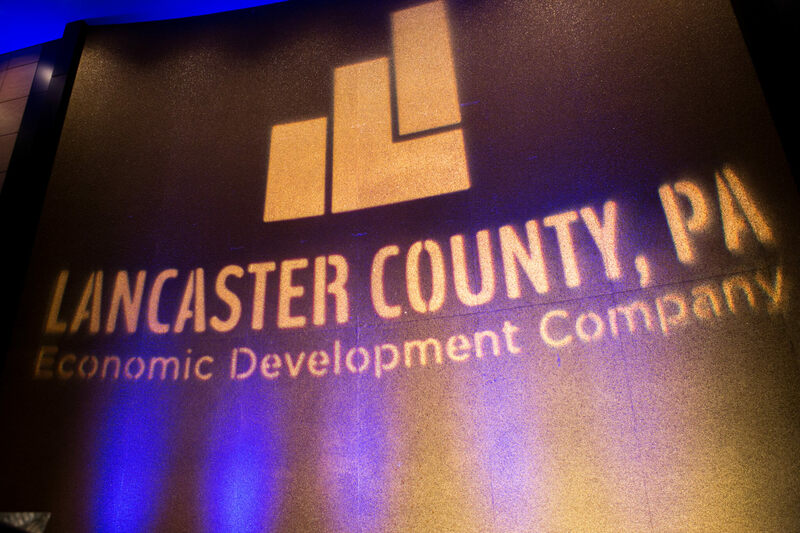 EDC’s sister organization, EDC Finance Corporation was founded in 1987 to provide Lancaster County businesses to state and local economic development incentive financing resources. 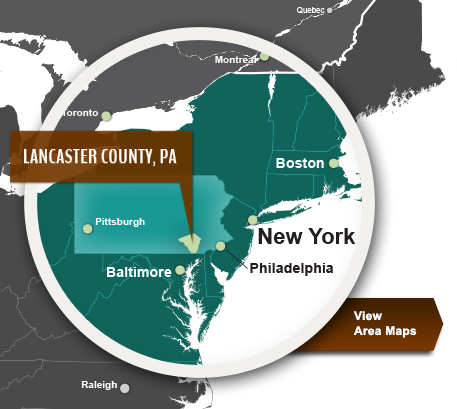 Located approximately 80 miles from Baltimore and Philadelphia and 160 miles from New York City, Lancaster County boasts close proximity to major East Coast metropolitan markets. 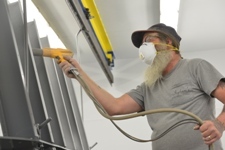 In fact, 50% of the U.S. population lives within 500 miles of Lancaster County. 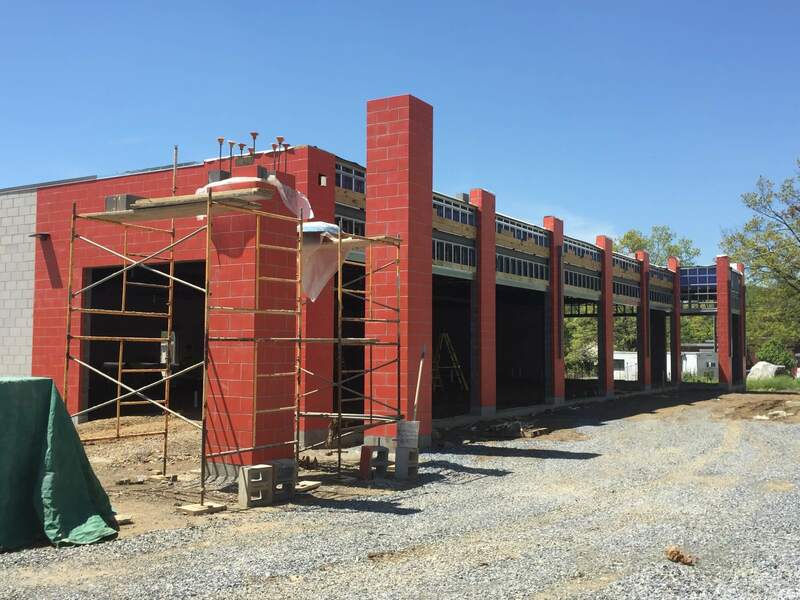 Economic Development Company of Lancaster County, founded in 1960, is the leading local organization dedicated to promoting business development and expansion throughout Lancaster County, Pennsylvania. 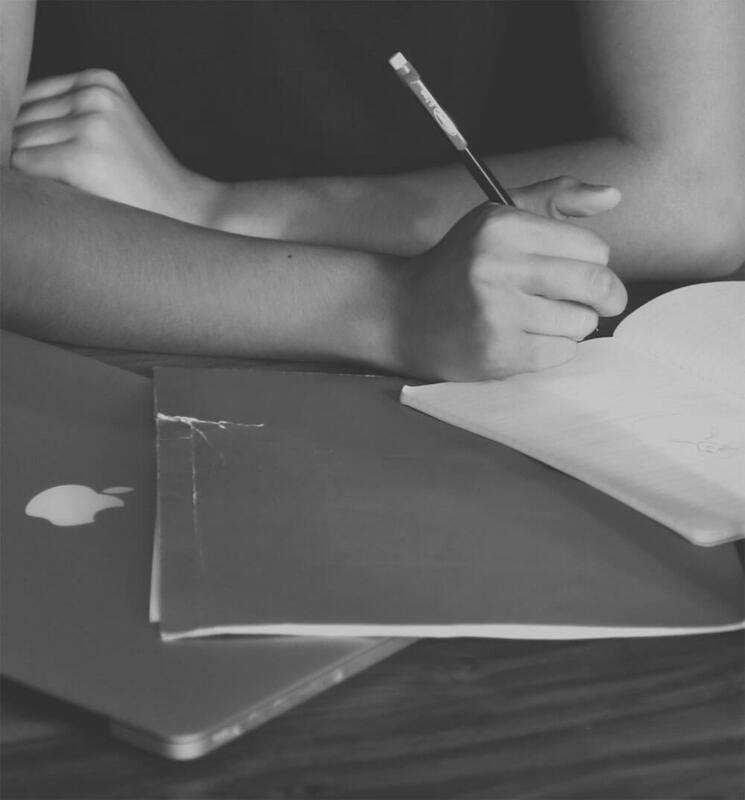 Whether you are starting up your business, expanding your presence here or considering a corporate relocation, EDC can assist you with everything from site location to financing. 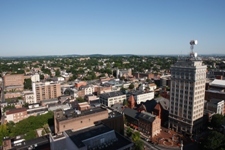 Interested in Expanding or Moving your business to Lancaster County, PA? You’re on your way to making a great decision! 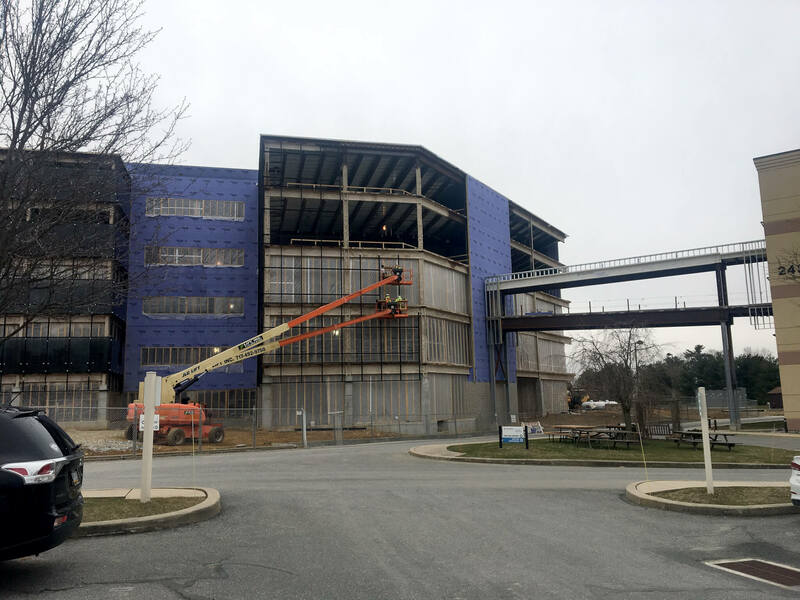 Lancaster County is growing rapidly and easily accessible from larger cities, has numerous major employers, affordable financing rates and the county itself is just beautiful.